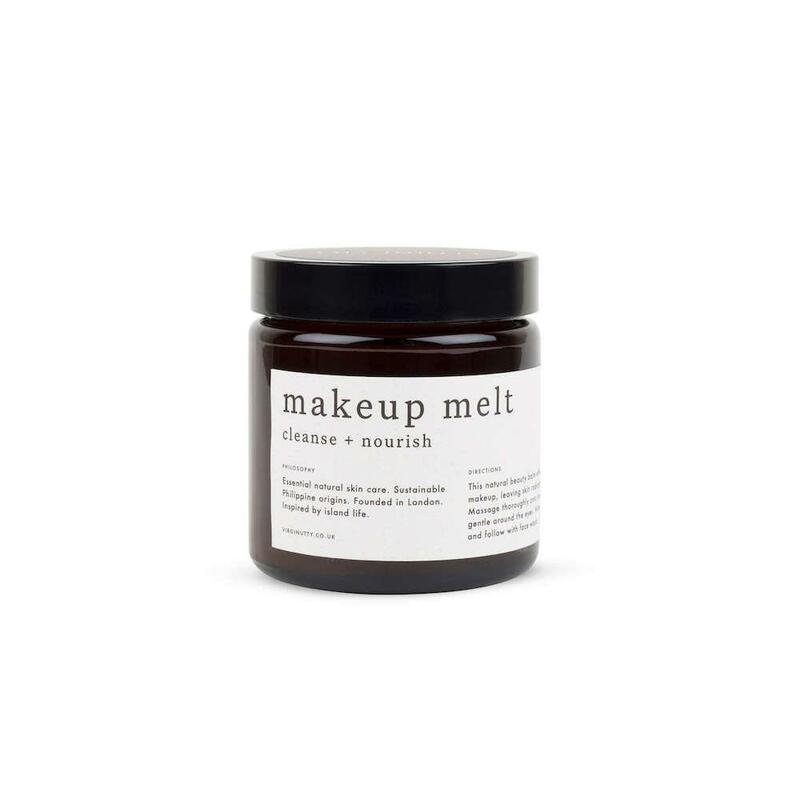 Virginutty's Makeup Melt is a kind-to-skin natural cosmetic cleanser made from organic coconut oil. 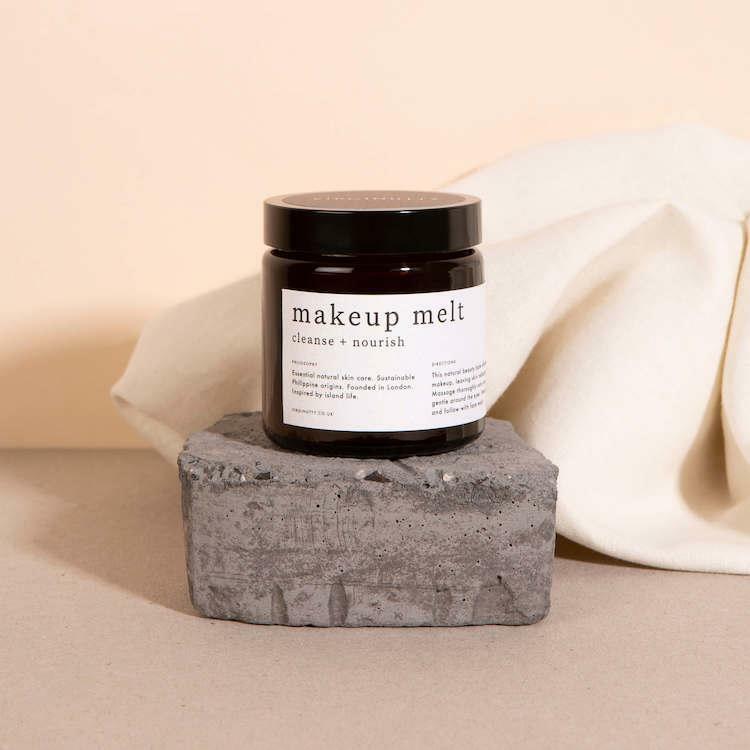 Makeup Melt softens keratin caps in pores and dissolves hardened sebum, preparing your facial skin for cleansing and toning. Use this pure coconut oil balm as part of your daily skincare ritual to melt away makeup, from foundation to waterproof mascara. Massage over makeup, being extra gentle on your eyelashes. 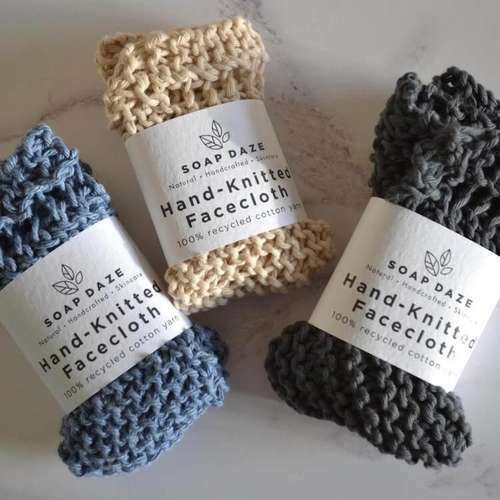 Size - 60ml (travel size) or 120ml. 100% raw pure unrefined organic cold pressed virgin Philippine coconut oil. Suitable for vegetarians and vegans. Naturally free from gluten and wheat. This face cleansing product is made from Cocos Nucifera (Coconut) Oil (100% Organic) and will naturally turn solid below room temperature. To return the coconut oil to its liquid state, gently warm the product in your hands or place safely near a heater for a short time until it melts down for easier application. 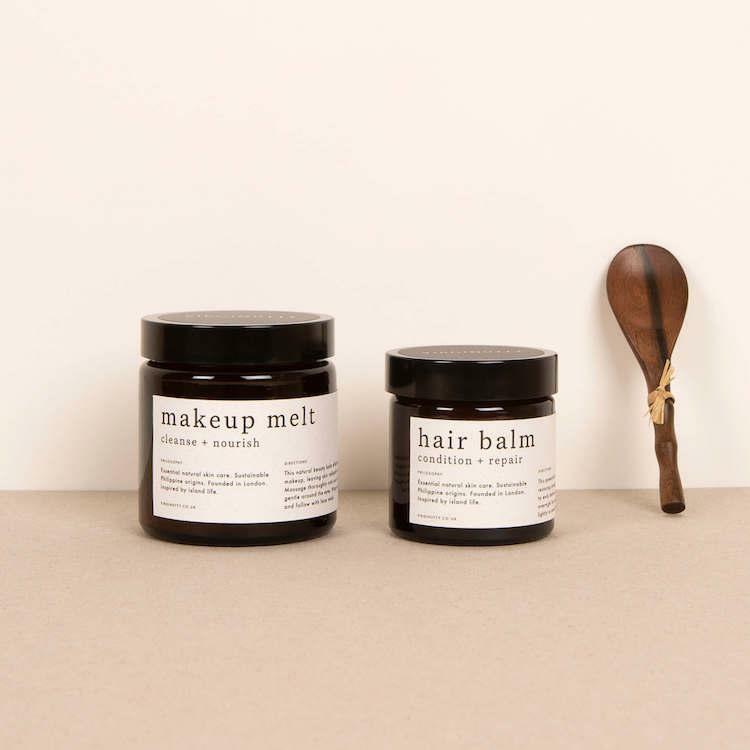 Product packaging - Amber glass jar and recyclable plastic lid. 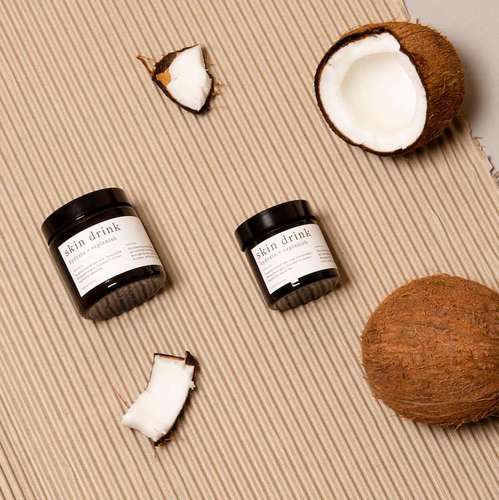 Virginutty is founded by Melissa, as a British-Filipino she discovered the power of coconut oil whilst discovering her roots in the Philippines and wanted to bring the country’s finest coconut oil the country has to offer to the UK. 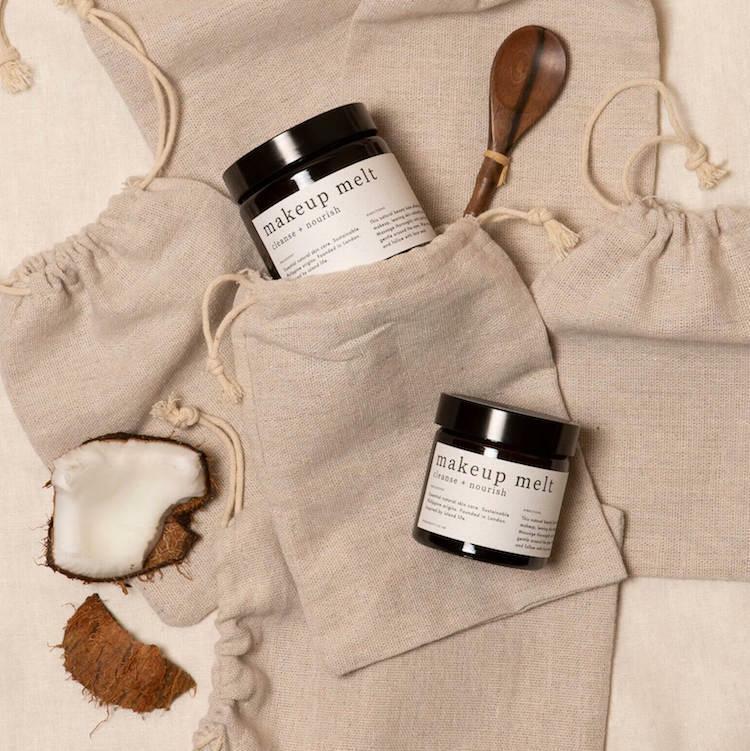 After travelling around the islands she has sourced the highest quality and organically farmed coconut oil and has now created a luxurious range of natural beauty products hand bottled in London. Delivery Packaging - Recycled paper filler and cardboard box.